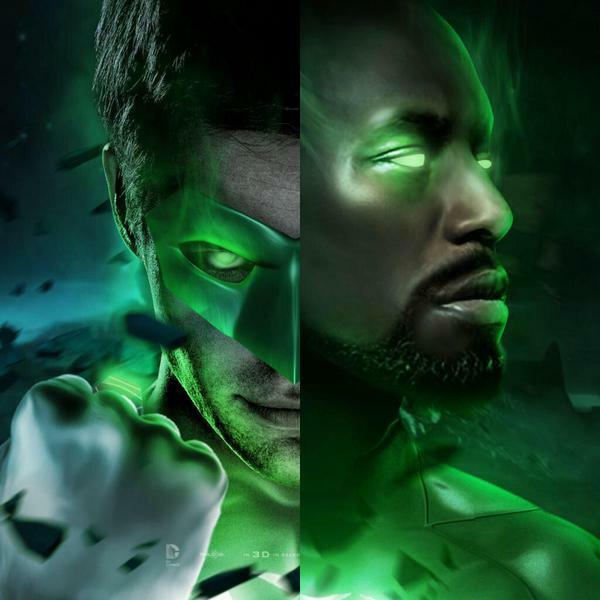 There’s something very strange going on right now, we all know there’s going to be a Green Lantern Corps movie, but what we don’t know is who the cast is. And I’m not expecting any announcements soon considering it comes out in 2020, yet you look around the internet and there’s a few random actors acting like they are Green Lantern. So let’s take a look at this strange phenomena. 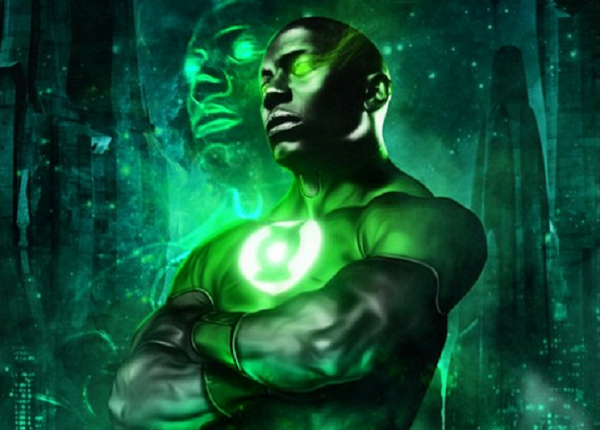 First it started with Tyrese Gibson who took to his Instagram to post some Green Lantern stuff. 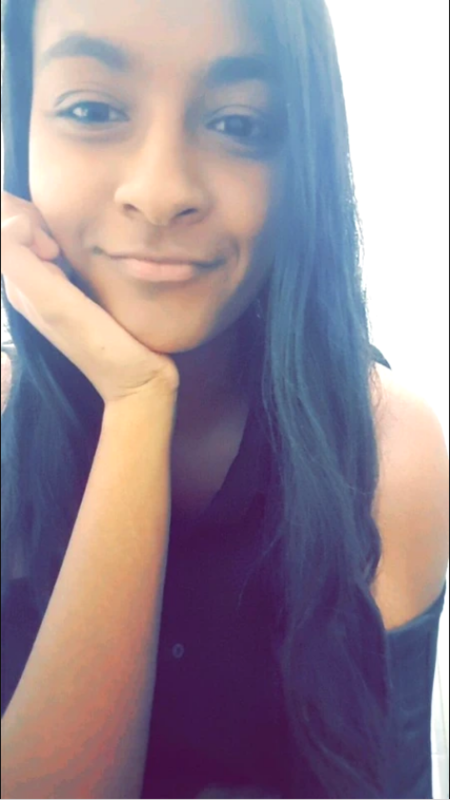 Now it wasn’t just one or two posts, it was several posts. He also teased his meeting with Warner Bros, and overall has been acting like he has indeed been cast as Green Lantern, presumably John Stewart. Sure the guy has been in a number of blockbusters already so it wouldn’t be surprising if he was cast, but no way WB would let him post like that if he had been cast. It’s not uncommon for an actor to take to social media to help get a role, by showing the studio the overwhelming fan support they have, but I don’t think WB would cast this role based on the number of likes Tyrese gets on his Instagram posts. He posts so much about Green Lantern that it’s come to the point that if he’s not cast, it would just be embarrassing for himself. So we have him, next up we have Lance Gross. Here’s another actor that has taken to Instagram to tease his possible Green Lantern involvement. Now I can’t say I’ve seen him in much but he does have a few credits. His tease though was a lot more subtle so again I think this might be a Tyrese situation where he’s just trying to throw his hat into the ring. 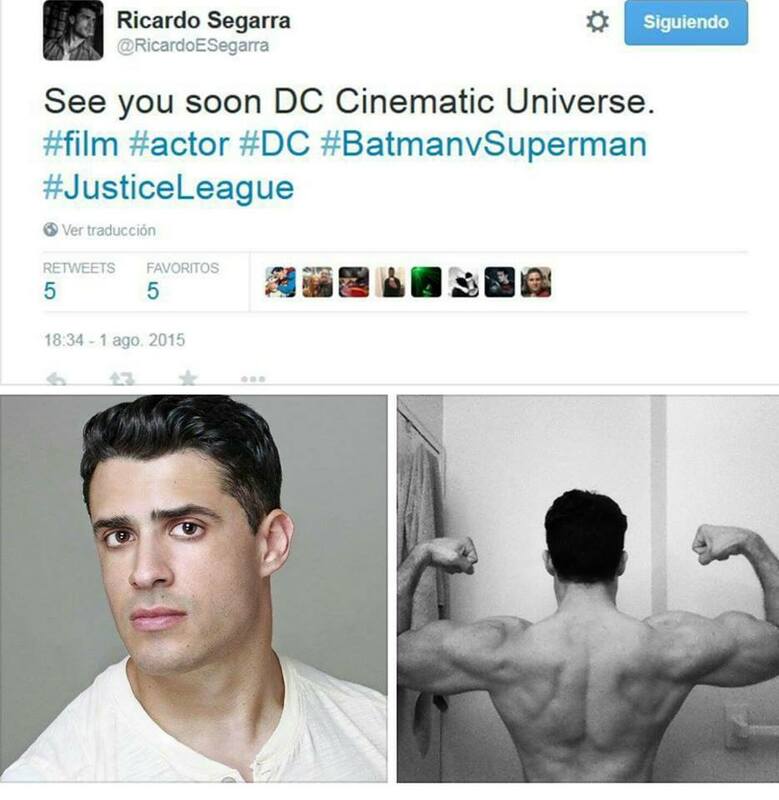 Then we have Ricardo Segarra, a smaller actor who took to Twitter to tease his Green Lantern involvement. Now his tweets makes it seem like he has been cast as someone in the Green Lantern movie. But again WB would not let actors go around tweeting their own casting announcements (unless you’re The Rock). 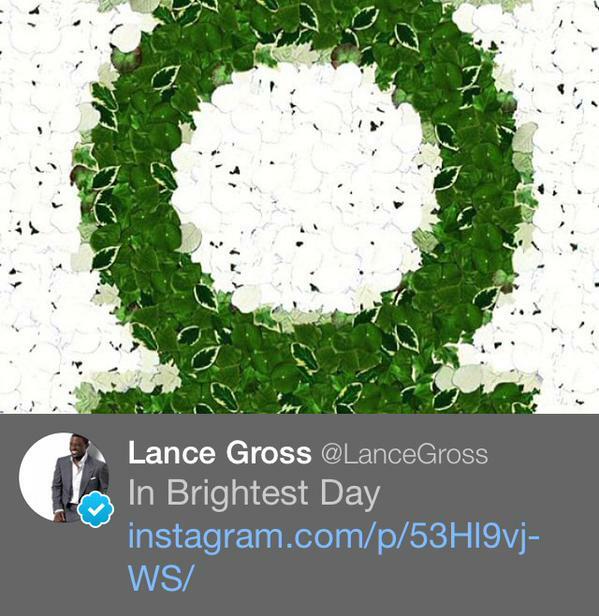 All this social media bidding makes it seem like Green Lantern has not been cast as of yet. Some reports came out earlier that Chris Pine was offered either Green Lantern or Steve Trevor, which sounds questionable but if true implies that WB are currently in the process of casting Green Lantern. 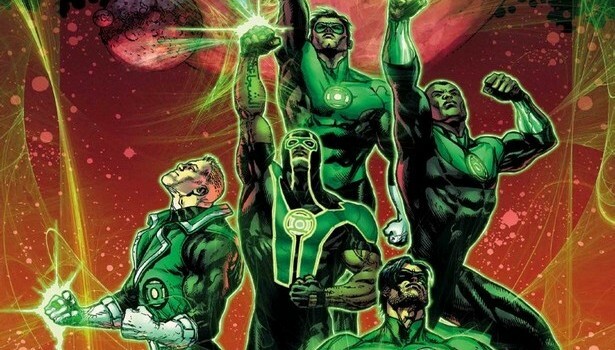 We don’t know if Green Lantern would be a part of the Justice League film or not, but they would want to lock down the casting to get ready for future possible cameos before the Green Lantern Corps movie. Overall the point it that it’s highly unlikely that any of these actors have been cast as Green Lantern, but it’s strange that they are teasing their involvement on social media. Especially Tyrese Gibson who really has been acting like he is John Stewart. I guess we’ll have to wait and see, until then I’m sure we’ll see a few more random actors acting like they’re Green Lantern as well. I honestly don’t get it. I mean, has any actor ever got a role this way, unless they were A-listers and just dropped a line that yes, they would be interested to appear in a certain franchise? Are they trying to make a Deadpol event happen? In any case, I have only one word for the whole display: Fremdschämen. This term has been coined in Germany a few years ago in one of those awful casting shows. Roughly translated foreign embarrassment, it describes the uncomfortable feeling when something is so over the top that it stops being funny and you feel embarrassed in place of the guy who somehow doesn’t realize that he acts like an idiot. Does the green lantern even have a director yet? I didn’t really pay attention because the movie is so far down the line and might not even happen if the DCEU doesn’t kick off. Hi there, great post yo and it is something I don’t think I’ve seen addressed on the internet much if at all since this madness started. I think it is strange that there’s all these rumours surrounding the casting of the new Green Lantern and while I usually just tend to stay away from stuff like this and wait for an official statement from the studio, producer or director, this particular scenario is weird. While I wouldn’t mind if Tyrese got the role, I would hope it was because he earned it and not because he campaigned on Instagram. I just want someone to confirm the role already so all these weird rumours can end. Yeah agreed, like I wouldn’t be outraged if he was cast but I would prefer someone who’s better at playing the straight, serious guy. Hopefully we get some official news soon!